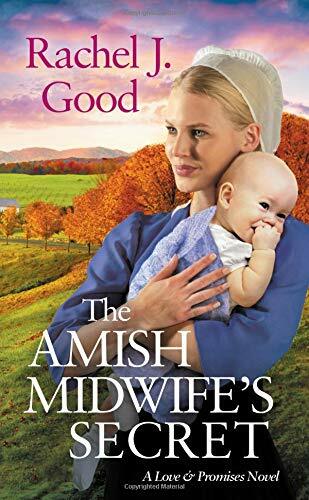 The Amish Midwife’s Secret by Rachel J Good is the most delightful Amish romance that will leave you smiling. 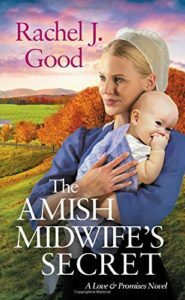 The novel is dominated by medicine – the small town family doctor and the Amish midwives, one a trainee. Traditional herbal remedies exist side by side with modern medicine and hospitals. Often for the Amish, gut instinct is the order of the day. 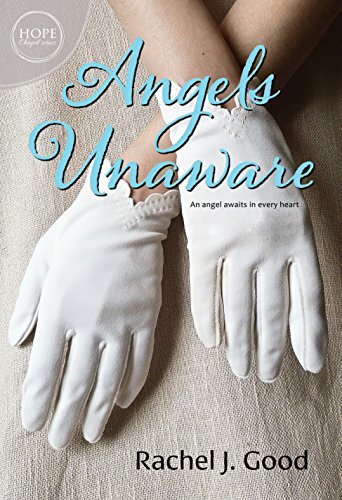 The novel deals with guilt and forgiveness. He wanted to “atone for his guilt. But nothing he did could ever erase his past.” We all make mistakes, it is not our role to drown in guilt. Jesus paid for all our sins on the cross so we do not ever need to atone for anything. We must forgive ourselves. Guilt is a heavy burden to carry and not one we are meant to pick up. If forgiveness is given by God, and it is, we would be guilty of hubris if we do not forgive ourselves.